Value-addition through processing of natural products, through the application of technology is most marked in the case of some mineral products. The wellness of a community is dependent upon the security of food, water, environment and energy. 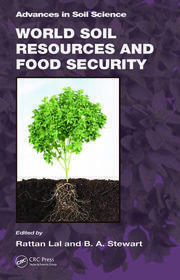 Such a security is best realised through science-illuminated (earth, space, hydrological, pedological, information) management of local resources (waters, soils, bioresources, minerals, rocks, sediments, etc.) in an ecologically-sustainable and people-participatory manner, plus value-addition through processing of natural products. Moreover, the addition of value may increase a community’s wealth by advanced technologies, trading, exchange of knowledge, etc. Moreover, activities, employment and many other things come along with the availability of natural resources, which will require and affect policy. 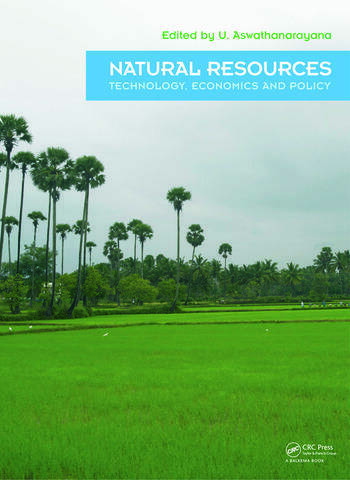 This volume provides guidelines for the implementation of technological, economical and policy advances in dealing with various aspects of natural resources. It is intended for researchers, professionals and students in environmental and earth sciences, mining, geography, sociology, economics and for policy makers and investors searching for potential in the natural resources industry. 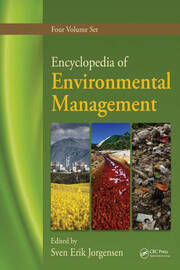 Ideal for consultation in combination with the editor's related publications Green Energy: Technology, Economics and Policy, Energy Portfolios and Food and Water Security. 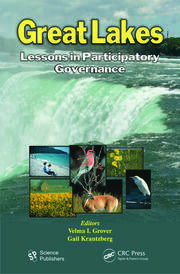 U. Aswathanarayana (General Editor) has teaching, R.&D., and institutional capacity building experience, in many countries. That he is indeed a polymath is evidenced by his ten, highly-acclaimed, internationally published books (most of them through A.A. Balkema of the Taylor & Francis Group) on topics as diverse as Nuclear Geology, Geoenvironment, Food and Water Security and now, Green Energy. He is the recipient of the Excellence in Geophysical Education (2005) and International (2007) Awards of the American Geophysical Union, Certificate of Recognition (2007) of the International Association of GeoChemistry, and Eminent Citizen Award in the area of water sciences (2007) of Sivananda Trust, India. holistic management. ... Nicely drawn figures, illustrations, lucidly written text replete with many examples and well-researched data tables have enormously enriched its value. Exercises at the end of the chapters will invariably help the students not only to learn, but also to comprehend the subject.